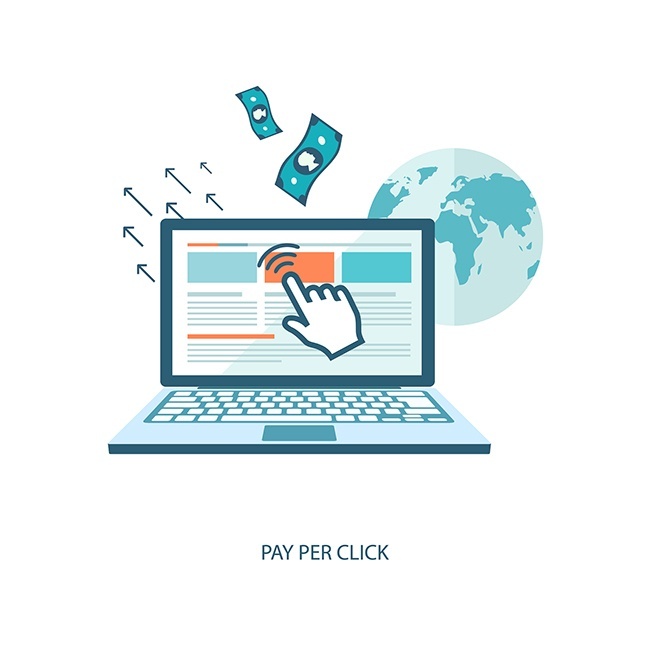 Paid Search Advertising strategies begin with good intention. As a landscape business trying to compete with other players in the market, you are constantly looking for ways to engage with customers, increase your reach, generate leads and create successful conversions. In a field that is growing and changing rapidly, you need a certain level of expertise to maximize the results you get with paid search advertising. However, a lot of landscaping businesses make simple mistakes that cost money and affect their success in the market.